Being one of the 13 original colonies, Massachusetts is rich in history and displays its heritage with pride wherever you look. A crucial location during the American Revolution, present day Massachusetts is without question one of the world’s premier locations for fascinating historical sites and attractions – making a stop in the state an essential addition to any United States cruise deal. To help you discover what’s on offer, take a look at our below guide, highlighting some of what’s available. “Massachusetts is a popular destination for history buffs because it is the birthplace of so many firsts in American history. 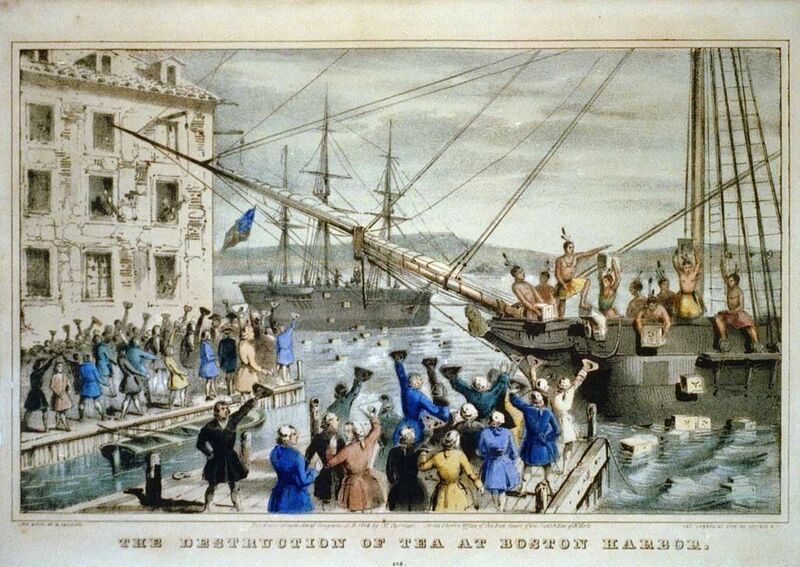 Massachusetts is the birthplace of the American Revolution, the Industrial Revolution, the first Thanksgiving, the first colony in New England and so much more. The history of the state spans 400 years so there's something for every history fan to explore. 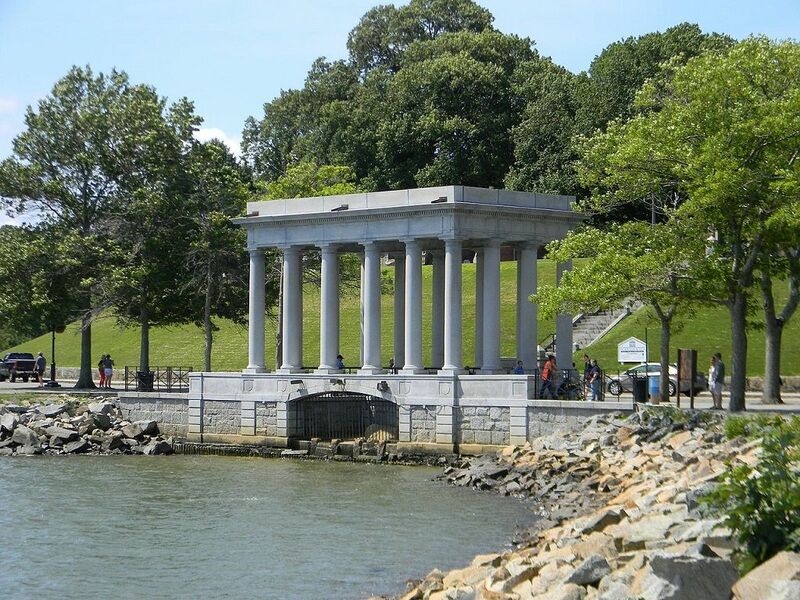 “Plymouth Rock is the traditional landing place of the Pilgrims in 1620. It is an enduring symbol of the Pilgrims’ arrival to the New World and the Pilgrim story of faith and courage that gave birth to our country’s rich heritage of freedom and fortitude. It is especially important now as the 400th Anniversary of the Pilgrims’ Landing occurs in 2020! 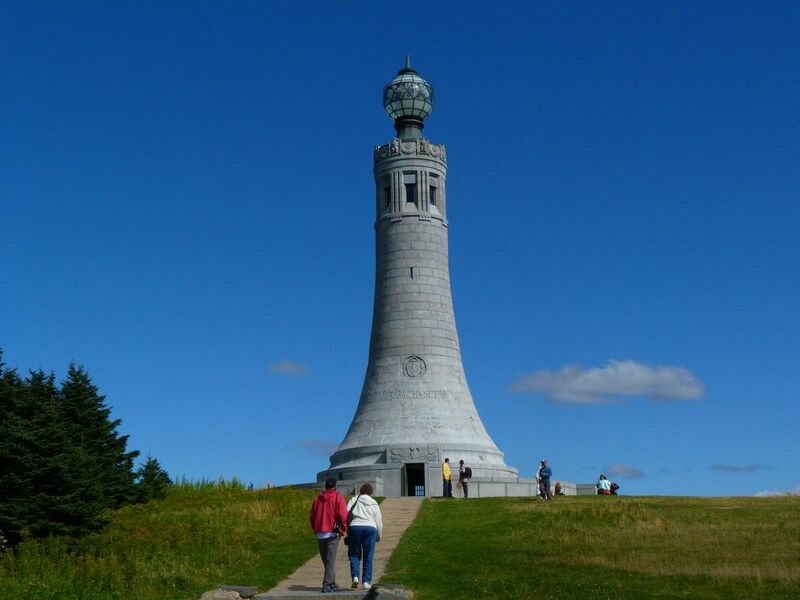 “The War Memorial Tower is situated on Mount Greylock, the highest part of the Commonwealth, in the heart of the Berkshires, so the main touristic and geographical feature is the impressive mountain and the beautiful surrounding area. The current War Memorial tower is the third tower on this site. 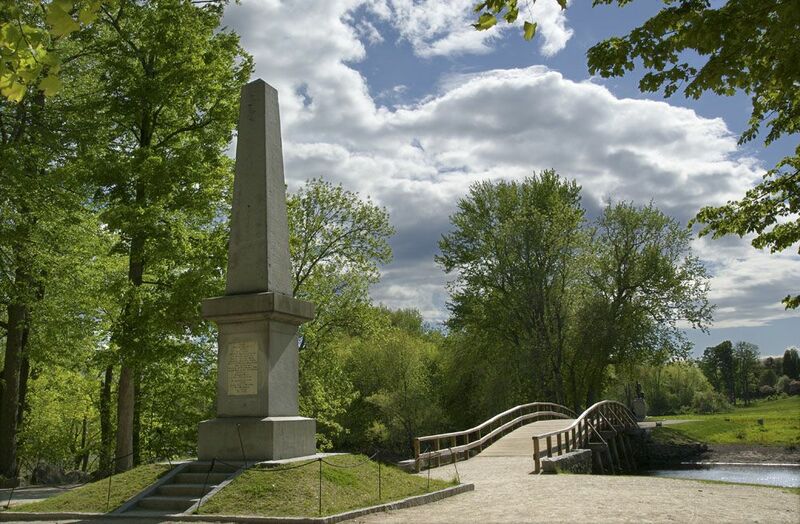 Prior to the building of the war memorial, Mt Greylock was among the places visited by the famous Henry David Thoreau. Mary also recommends visitors stop by the Salem Witch Museum, north of Boston. The trail incudes the most important landmarks and locations of the Revolutionary War. 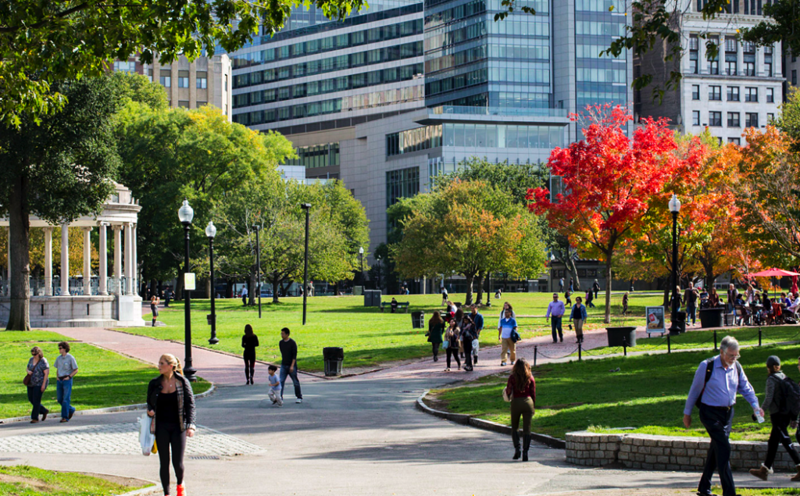 Highlights include Boston Common (established in 1634) where the British made camp during the 1775 occupation, and the statue of Benjamin Franklin outside the historic Boston Latin School which Franklin attended along with four other signatories of the Declaration of Independence. “From Colonial times to the present day, the Common has been at the centre stage of American history. It has witnessed executions, sermons, protests, and celebrations, and it has hosted famous visitors from Generals Washington and Lafayette to Reverend Martin Luther King Jr. and Pope John Paul II. “The home is a 17th century sea captain’s mansion celebrating its 350th anniversary in 2018. 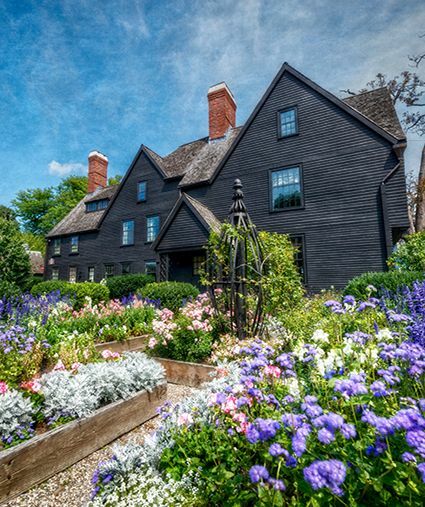 It also served as literary inspiration for the famous American author Nathaniel Hawthorne as he wrote his 1851 novel The House of the Seven Gables. Our museum founder, Caroline Emmerton, restored and opened the house to the public for tours in 1910 to help fund her Settlement House community and charity programs, which are still going strong after over 100 years. “With centuries of threads to draw upon, The House of the Seven Gables weaves a fascinating tapestry of social, maritime and literary history. From the maritime merchant families and their servants and slaves who lived and laboured here, to the literary connections with Hawthorne, to the museum’s founding to support Caroline Emmerton’s Settlement House programs, guests will experience 350 years of stories. One of the more picturesque homes you are likely to come across, The Mount is the historic home of beloved author Edith Wharton. 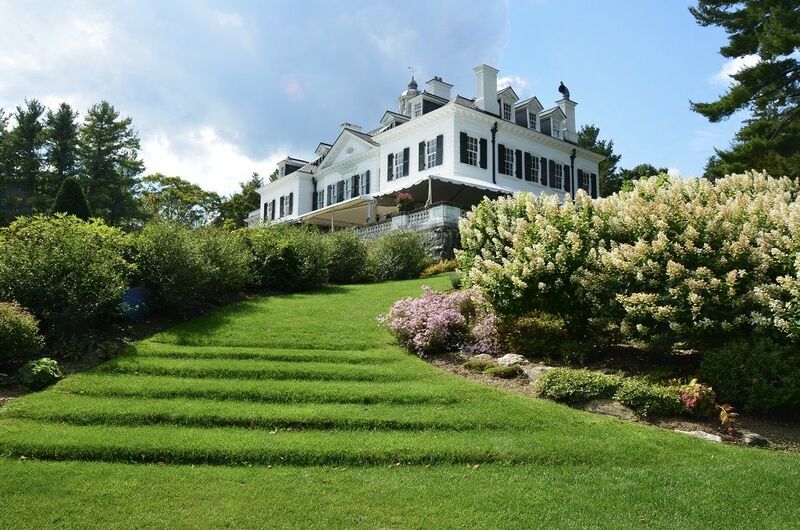 Built in 1902, The Mount, in the Berkshires of Western Massachusetts, is a National Historic Landmark and cultural centre celebrating Wharton’s work and legacy as both an artist and humanitarian. The Mount spoke to us about what’s on offer for visitors: “A day at The Mount is an opportunity to experience the beauty and splendour of Edith Wharton’s beloved country estate. There is so much to do! To tell the stories of The Mount we offer tours of the house and gardens, a Backstairs Tour, and our popular Ghost Tour. The premises are fully open, with visitors invited to interact with the rooms. The Mount is also home to a series of dramatic readings, lectures, music, and workshops. The Old State House was built in 1713 and more than three centuries later is the oldest surviving structure in the city of Boston. The revolution is said to have been born right here, where men like John Adams and John Hancock debated the ideas of self-government that would help build a nation. 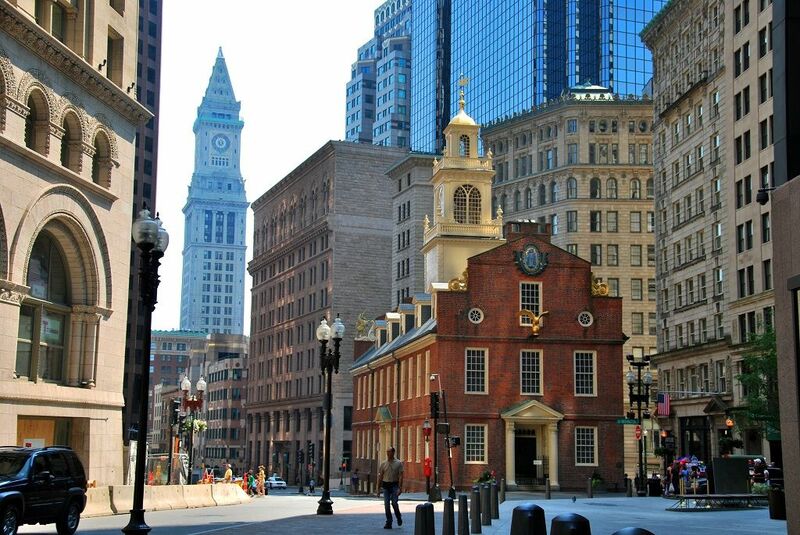 It was at the Old State House that the Declaration of Independence was first read to the people of Boston in 1776, starting a chain of events that would change the world. Fascinating artefacts and educational tours help to enhance a must visit Bostonian location. Built in 1729, this is yet another important building pertaining to the American Revolution. Old South Meeting House, a church, is the site where the Boston Tea Party of 1773 was born out of discussion. It was here where more than 5,000 residents gathered together in protest of the taxation without representation forced upon them by Britain. Open to the public daily as both a historic site and museum, this is a stop on the Freedom Trail that is well worth singling out. 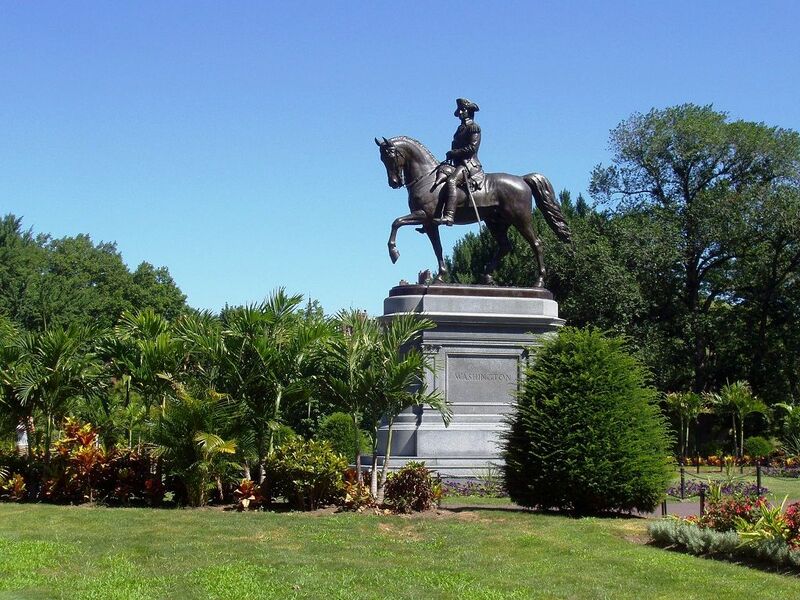 Founding father George Washington is a much revered figure in the United States and the statue in his honour among the flora of Beacon Hill’s public garden is a testament to his redoubtable nature. Not only was Washington the country’s first president, he was a General fighting for the colonies against the British Empire. It was a war that America shouldn’t have been able to win but thanks to an unbreakable spirit and men like George Washington, they managed to find a way.